May flowers are some of the fullest and most beautiful of all the year's blooms. 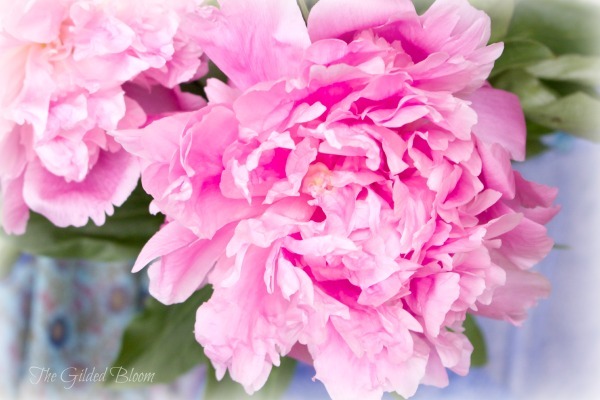 Although my few garden peonies were early this year, and unfortunately gone before I managed to photograph them, a stunning pink bouquet gifted by a friend captured my heart. I love your pretty pictures! 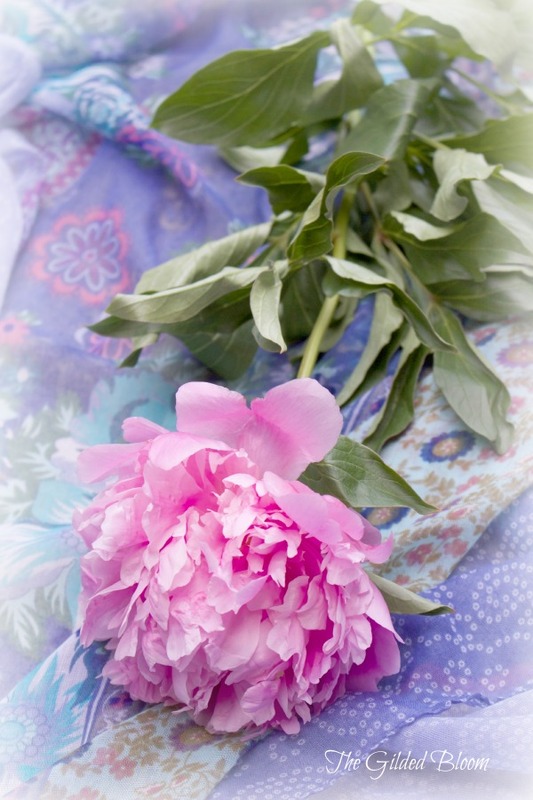 Peonies are my favorite flower (after all I named by blog after them!). I love the larger petals on the outside and then the little ruffled petals in the center! 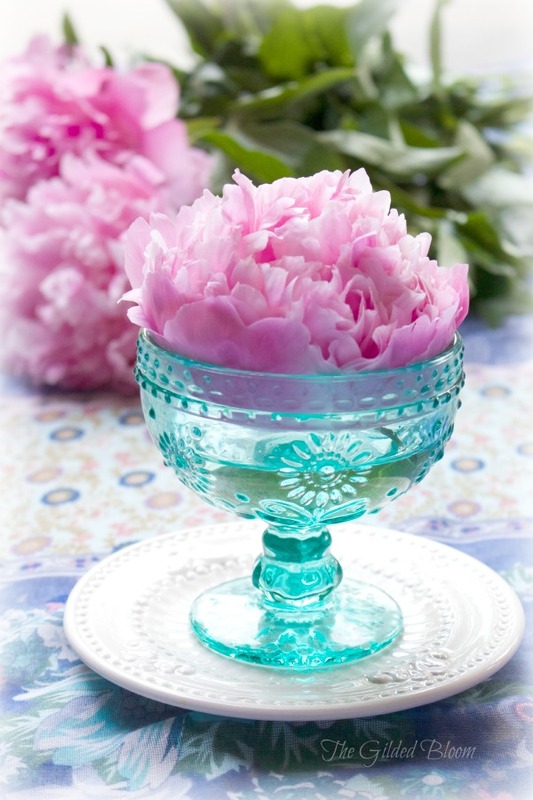 Peonies are one of my favorites too. I just wish they would last longer. Thanks so much for your sweet comment about my pictures. Have a wonderful weekend!